We've launched pre-orders for our very first label t-shirt. We'll be doing a small run and they will begin shipping in early July. 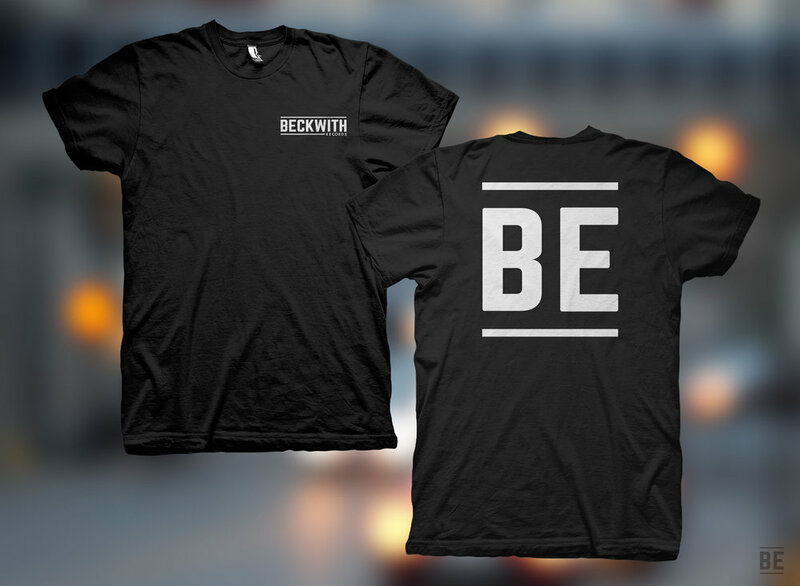 Order now here: http://bit.ly/BeckwithShirt.